The commitment of CABELGE is to offer the best product, with the best service, in the required period and at a competitive price. This has been the constant throughout our trajectory and remains the policy for the future. CABELGE, S.A. . it is the result of the transformation, evolution and continuity of the CABles ELéctricos de la GEltrú, (as the company was initially called) that began to develop its activities in 1954. 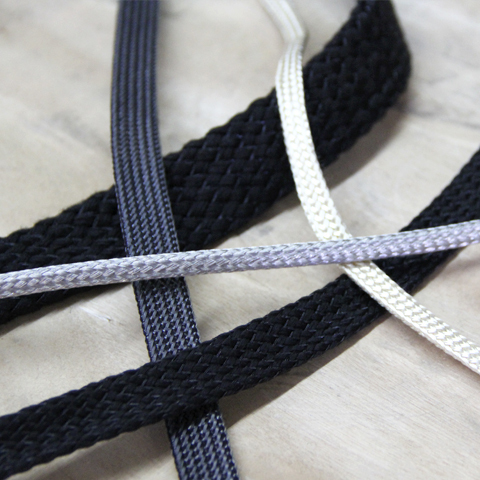 The coating of electrical cables by means of textile braids and layers of rubber, was for a long time its main activity. 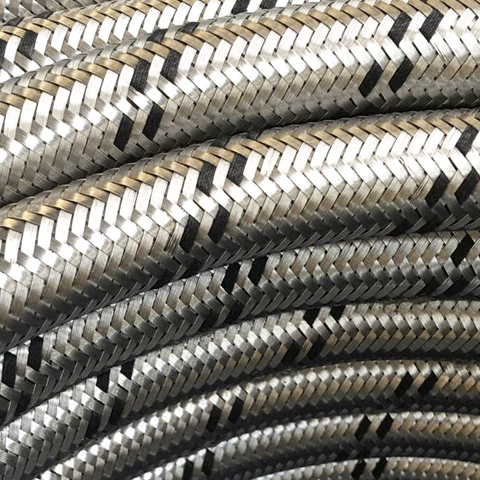 Little by little, the market was creating new needs, and this was how in the 60s he oriented his products towards the conduction of fluids, creating the subtitle of Industrial and Braided Flexible Tubes, specialized in tubes with external braids in galvanized. Wire, stainless, copper and textiles.. In 1971, the production systems were renewed and the available human resources were rationalized. In 1984 Cabelge became a Sociedad Anónima. The sectors in which Cabelge customers are involved are from the automotive sector to the chemical industry, including hydraulics and pneumatics. In 1993 the company began to take a turn, realizing in the following years a great effort of investment, renewing and modernizing the facilities and machinery of the company. In 1996, he began exporting his products to different countries. 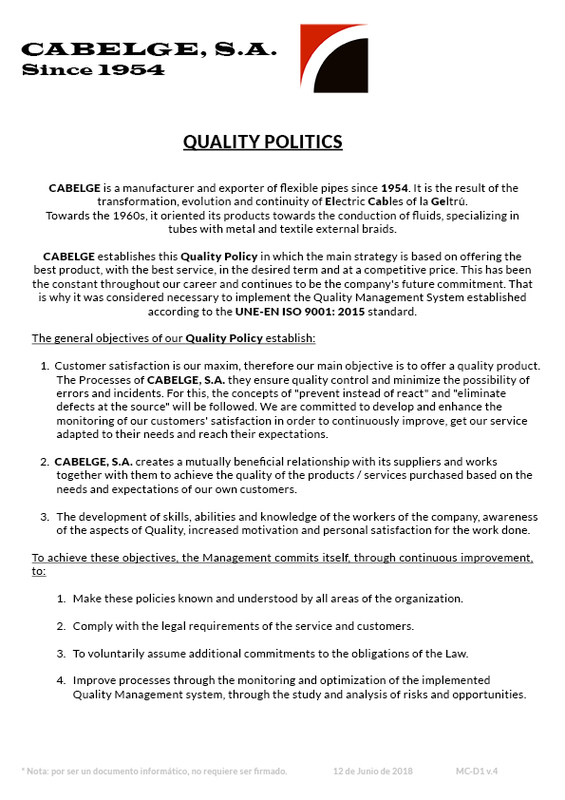 The concern for quality improvement is also shared by Cabelge. The confidence shown by our customers every day demands us guarantee and improvement in quality and service. This objective encourages Cabelge to face the future with an entrepreneurial spirit and open to innovations in the world of fluid handling and special braids. 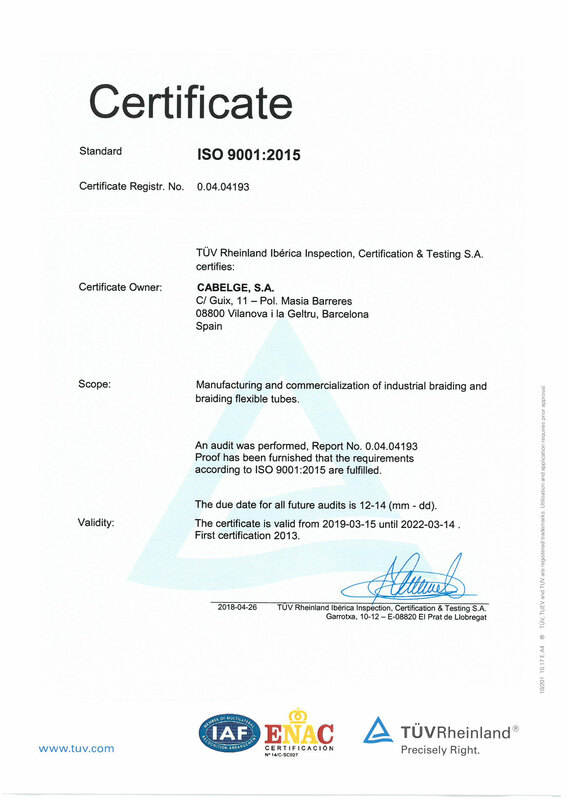 In 2004, fiftieth anniversary of the company, it was implanted and certified under the requirements of Certificación ISO 9001. During sixty-five years of hard struggle and strong evolution, accumulating a great experience in this field, which allows us to respond and solve all your needs. We hope that on this renewed website you will find what you need. If not, do not hesitate to contact us, we will be happy to help. 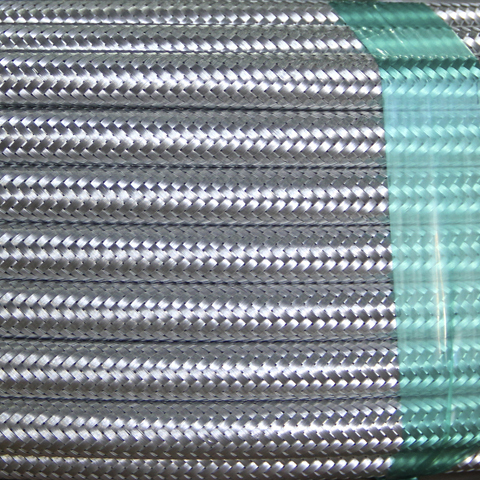 NBR rubber tube with galvanized braided cover. For gasoline, diésel, liquids on mineral and glicol base, lubricants, cooling water, compressed air, etc. From Ø 3 mm. up to Ø 50 mm. 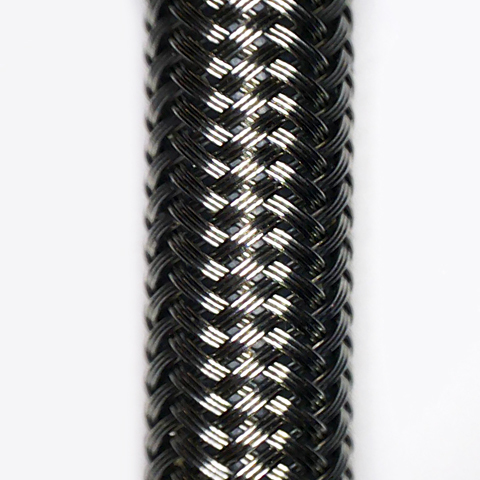 Black synthetic rubber tube with galvanized braided cover. From Ø 5 mm. up to Ø 25 mm. EPDM rubber tube with stainless steel braided cover. For water sanitary connections, faucets, water meter, water pumps, pressure units, air, oxygen, and more. From Ø 8 mm. up to Ø 50 mm. 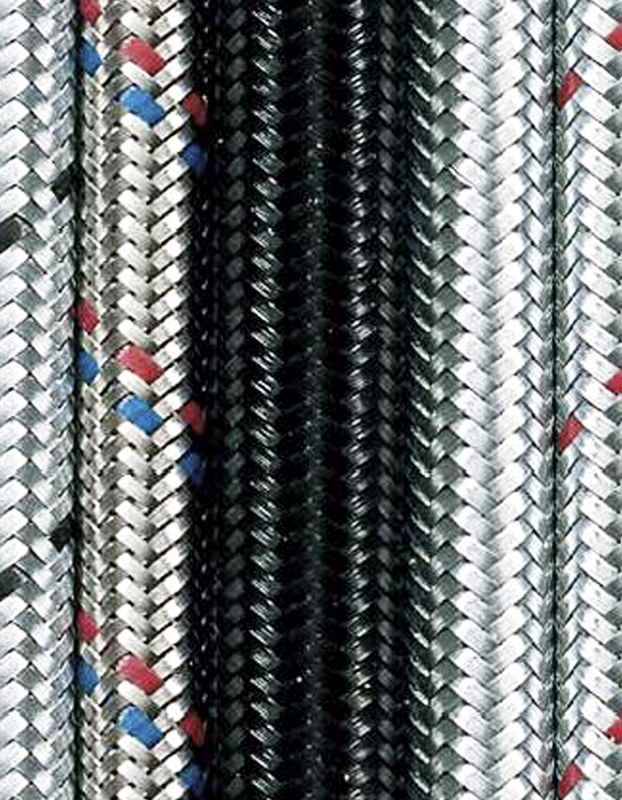 EPDM rubber tube with galvanized braided cover. For water sanitary connections, faucets, water meter, water pumps, pressure units and more. 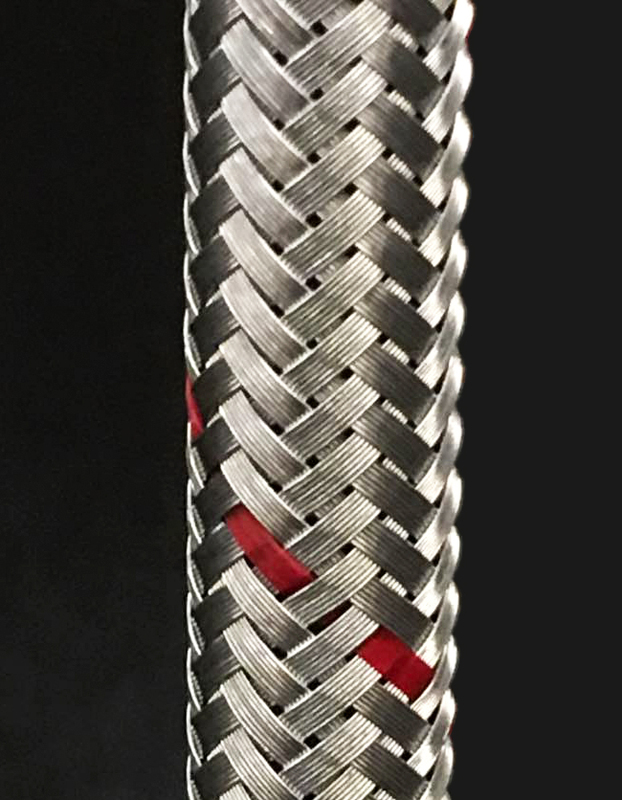 SILICONE tube with one first high-tenacity textile braided and an external second braided of stainless steel wire. For water and air with oil particles. Good behavior in contact with most chemicals. From Ø 7 mm. up to Ø 25 mm. 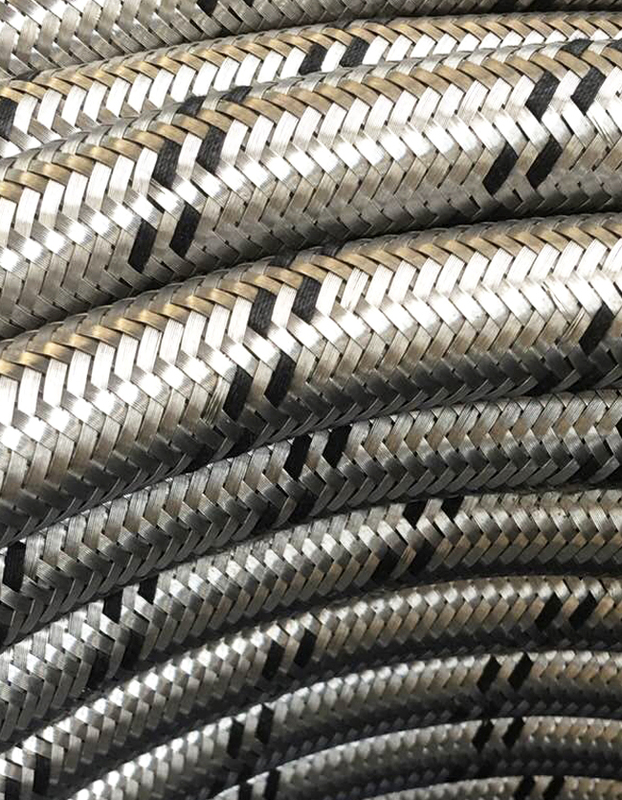 NBR rubber tube with stainless steel braided cover. From Ø 5 mm. up to Ø 30 mm. 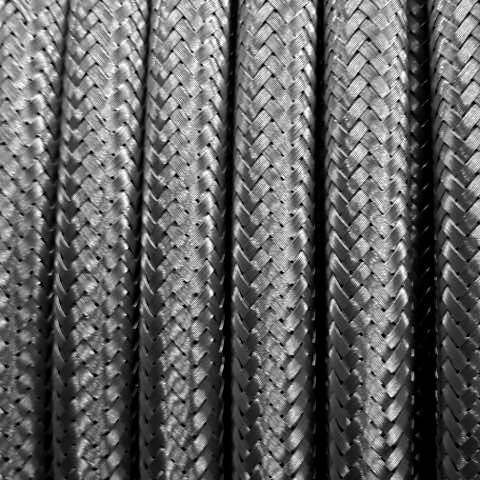 NBR rubber tube with double braiding cover: the first high-tenacity textile and the external of galvanized wire. 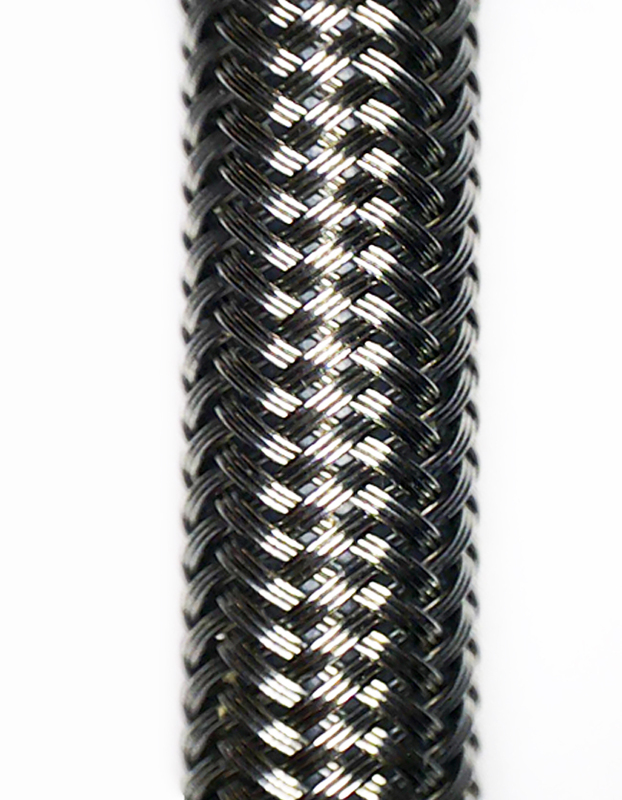 NBR rubber tube with textile braided cover. For gasoline, diesel, liquids on mineral and glicol base, lubricants, cooling water, compressed air etc. From Ø 3 mm. up to Ø 12 mm. 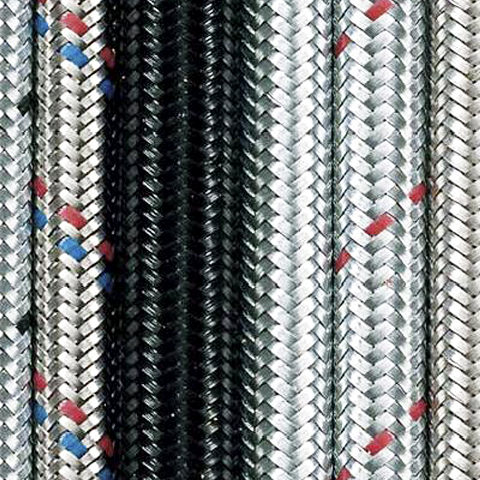 -We manufacture metal braided sleeves (copper, galvanized steel, stainless steel) and textiles (nylon, polyethylene, polyester, rayon, ...). Anti-abrasion. For the passage of wires and cables in electricity, electronics and so on. 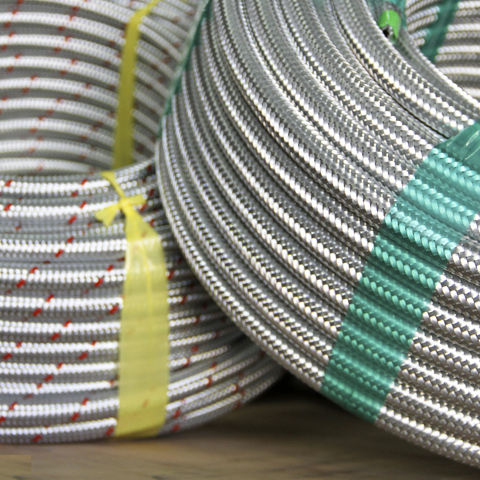 - We braid hoses supplied by our customers. -We manufacture metal sleeves (copper, galvanized steel, stainless steel, ...) for industrial electric heating, resistances ,cable grouping, grounding and so on. We are manufacturers and exporters of flexible tubes with long presence in the international market. Our wide range of flexible tubes covers the different needs of the market (low and medium pressure pipes for gasoline, diesel, petroleum, butane and propane gas, water, etc.) 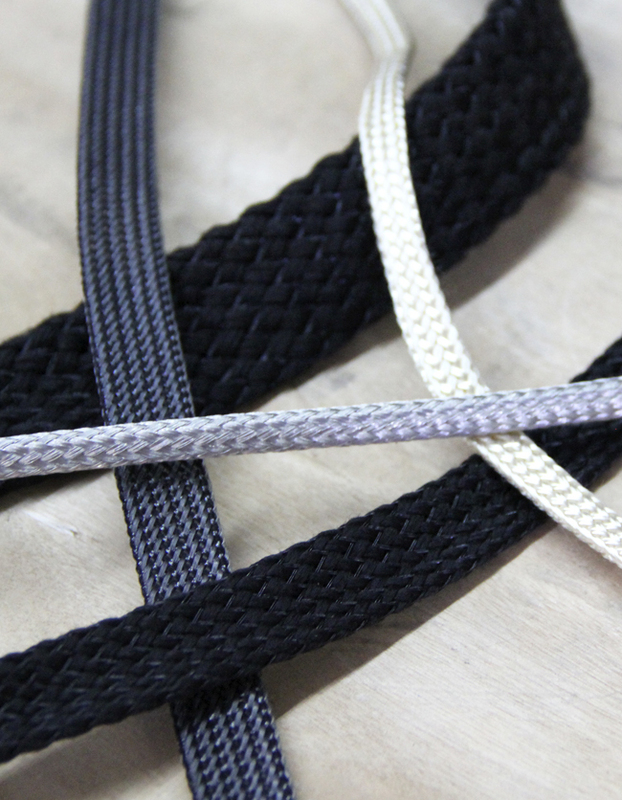 thanks to the different materials with which we work: rubber tubes and silicone and external braid galvanized steel, stainless steel and copper, as well as textile threads. 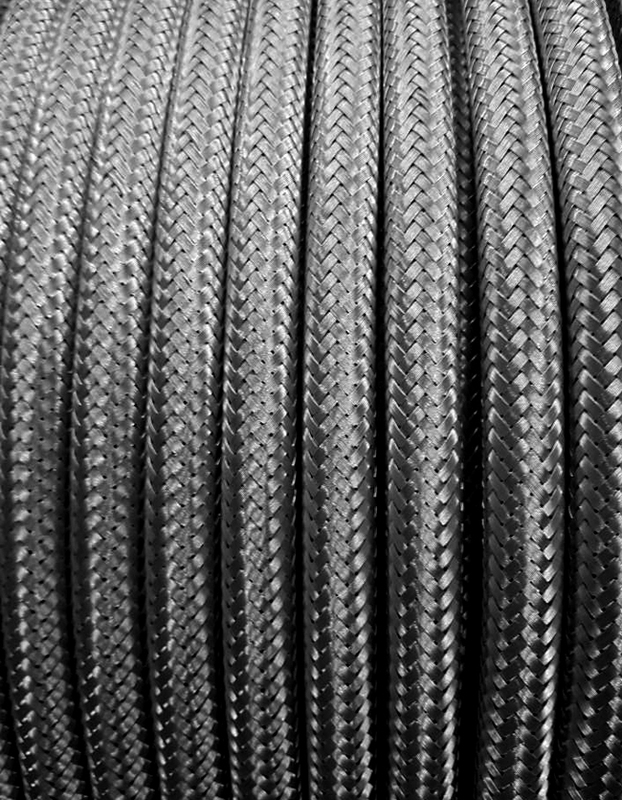 In addition to our range of products, we also offer our industrial braiding service (for pipes, hoses, cables, corrugated metal pipes, as well as a variety of special braids) designed to meet the needs of companies that need this complement in their line . of production and that opt for a subcontracted service that guarantees the quality and the required delivery time. The commitment of CABELGE is to offer the best product, with the best service, in the required period and at a competitive price. This has been the constant throughout our trajectory and remains the policy for the future. CABELGE, S.A. it is the result of the transformation, evolution and continuity of the CABles ELéctricos de la GEltrú, (as the company was initially called) that began to develop its activities in 1954. EPDM rubber tube with stainless steel braided cover. 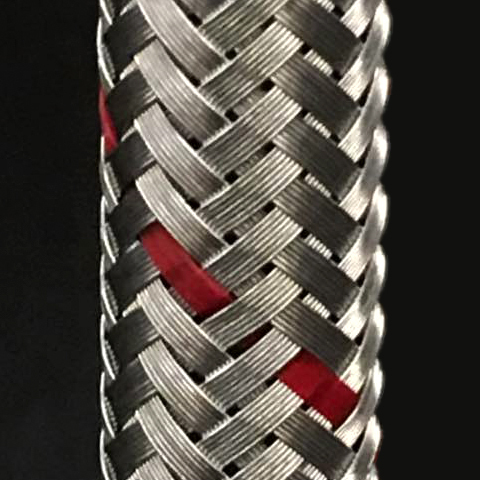 ILICONE tube with one first high-tenacity textile braided and an external second braided of stainless steel wire. NBR rubber tube with double braiding cover.